Plastic or cosmetic surgery has been the go-to solution of people who want to improve their looks. You will want to find the best surgeon and location for your desired procedure/s, but it is also important to ensure you know how much you will pay. 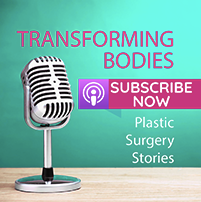 This is why plastic/cosmetic surgery packages abroad seem to be so attractive. They will give you an all-inclusive package, as well as the idea of a vacation abroad. 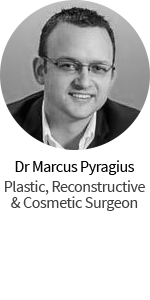 Check out these all inclusive plastic surgery packages with Dr Patrick Briggs Plastic & Reconstructive Surgeon in Western Australia. Not all of these packages, however, come with the quality you expect. 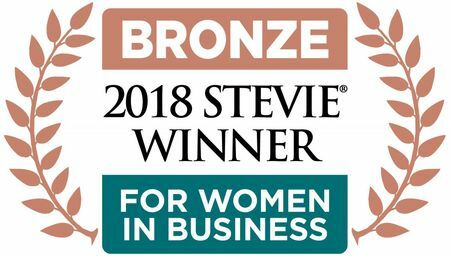 Dr. Patrick Briggs, one of Australia’s top cosmetic and plastic surgeons, is popular for his high-quality all-inclusive packages that most local and foreign customers find appealing. 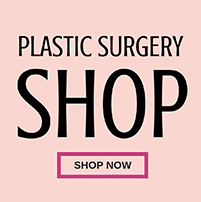 Read on to know more about Dr. Briggs’s cosmetic and plastic surgery packages. Who is Dr. Patrick Briggs? 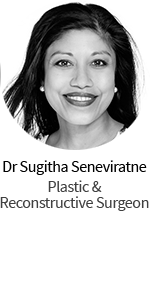 Dr. Briggs is a highly reputable plastic and cosmetic surgeon in Australia, as well as many parts of the world. He has received positive reviews from customers who seemed to have built their loyalty to him. This is because of his ability to identify his patients’s problems and relate to them. It is also his caring nature that his previous patients can definitely attest to. A consultation with Dr. Briggs is strongly advised. While payment plans are not directly offered, there are companies that will give you loans. 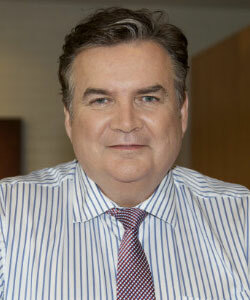 Dr. Briggs is known for his impressive pre- and post-operative care. He ensures that you receive all the support you need for quick healing. 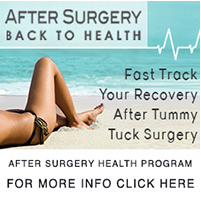 It is extremely important that you come back to his clinic after the surgery, especially during the first few weeks. If you’d like to know more about Dr Patrick Briggs you can check out his profile here on the hub.